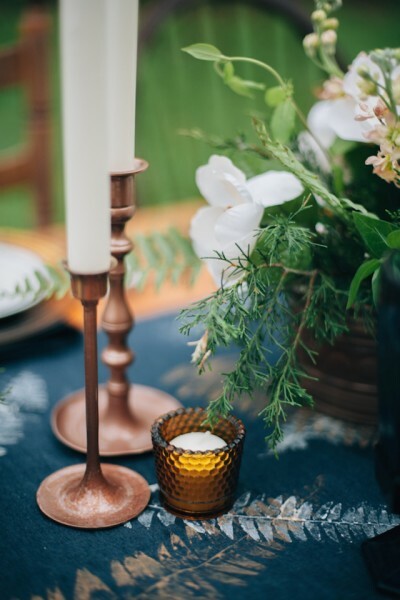 We’ve often seen classic navy teamed with glamorous gold accents, but why not opt for chic copper details instead? This delightful duo is the perfect choice for a modern Winter wedding. 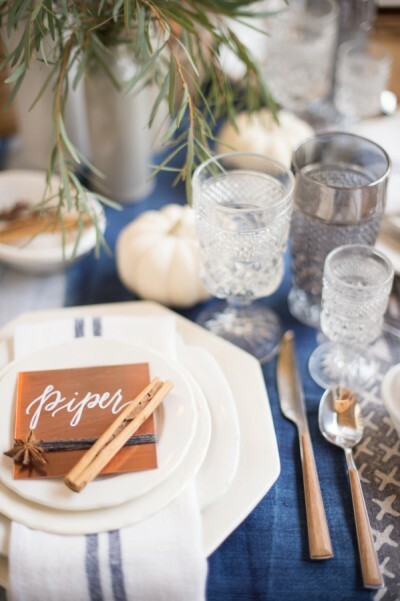 Pair velvet navy table runners with copper candle holders and charger plates. 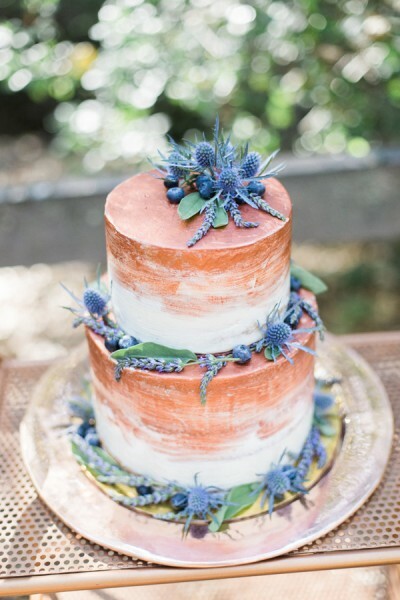 Copper wedding cakes have been making an appearance in 2016, and they’re predicted to be seriously hot for the next year! 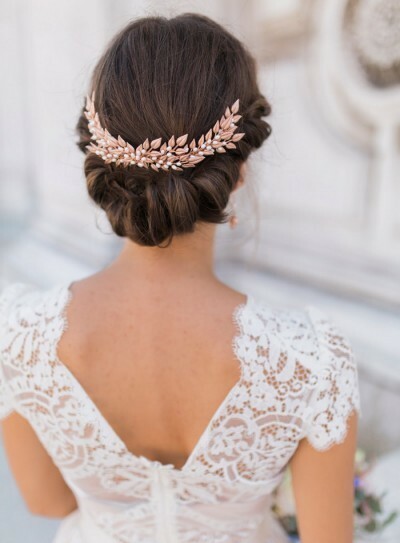 Incorporate subtle of touches of copper into your bridal outfit through your jewellery and accessories. Your bridesmaids will look divine in a mixture of navy dresses. 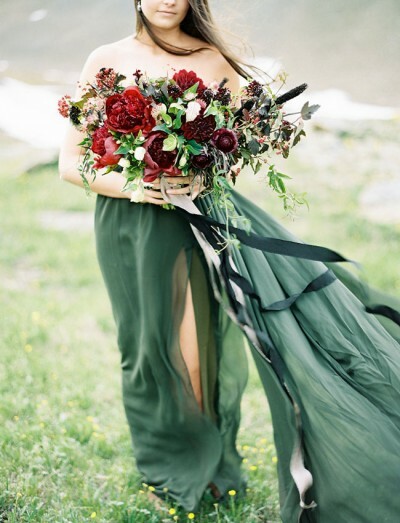 Red and green are a heavenly colour combination and they’re a seriously popular choice for Winter weddings. 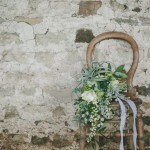 However, we love the thought of adding a botanical touch to this colour palette. 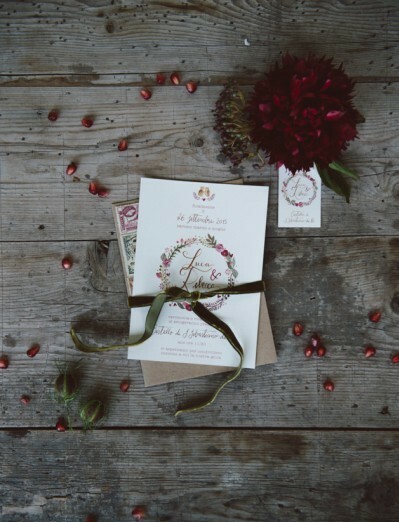 Botanical wedding themes are seriously on-trend, and by working in gorgeous garnet details it adds another dimension to the colour scheme. 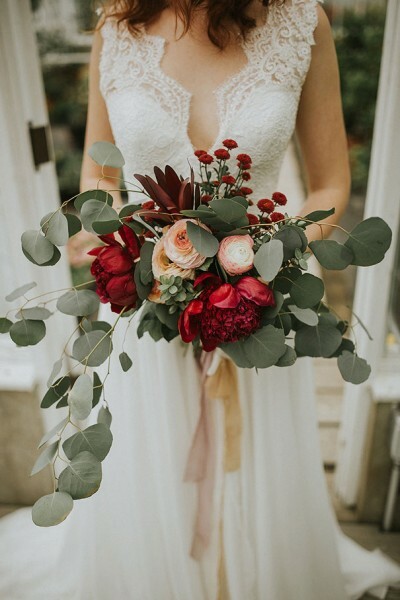 Bouquets brimming with eucalyptus and greenery will look ultra-romantic teamed with velvet red roses and berries. Why not rock a statement red lip? It’s the perfect fit for this divine wedding theme. Add a sprinkle of glitter with subtle gold accents through your decor. 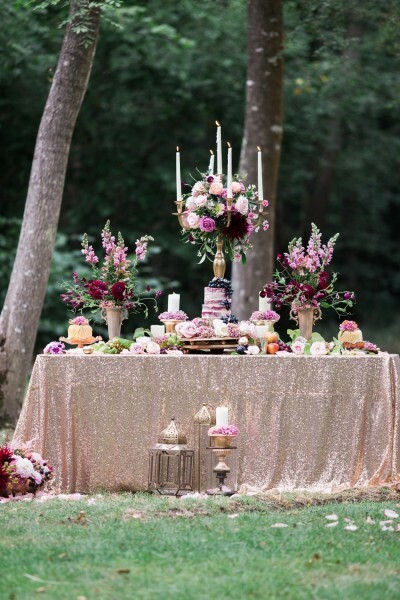 Have you ever considered a velvet red and chic rose gold colour palette? 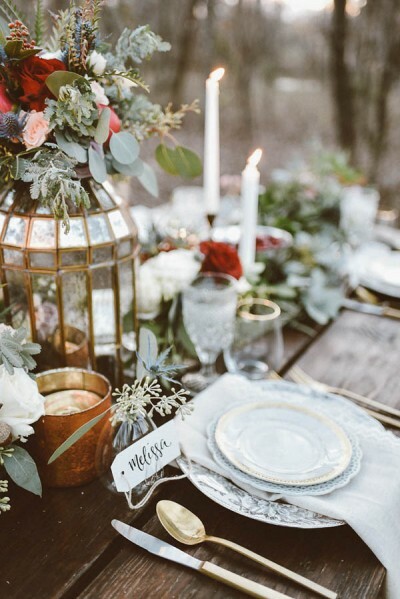 This is a fab choice if you’re dreaming of a truly romantic Winter wedding. Opt for sparkling rose gold sequin table runners and an abundance of soft red blooms. Metallic sequin wedding gowns are made for the fashion-forward bride, so why not rock a rose gold gown on your special day? Alternatively, metallic shoes will look stunning peeping out from under your dress. When it comes to choosing gowns for your girls, we love the idea of mixing blush pink, rose gold and burgundy dresses. 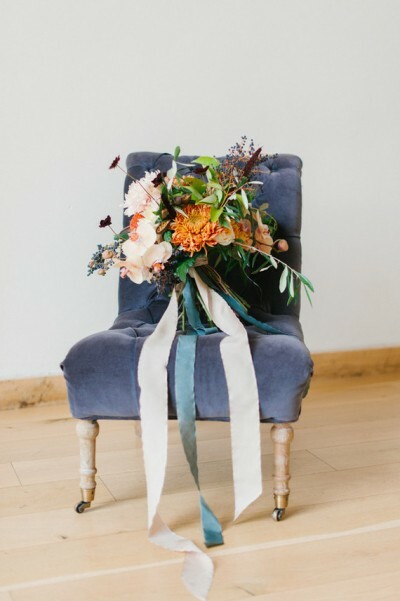 Which is your favourite Winter wedding colour scheme? We can’t choose! Some great theme ideas! 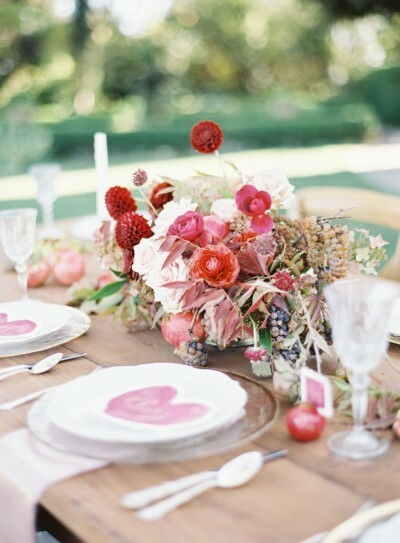 It is fun planning a wedding around a colour theme – warm, rich hues like reds and oranges are always a striking choice. Especially for weddings taking place in winter! There’s so much you can plan around a theme – from decorations to dresses to even the props in your photo booth! So inspirational! Great colours and ideas. Your article is very well written and well purposed. 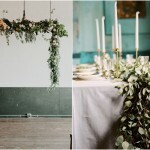 I would like to know what kind of decor to use at a winter wedding?